Being a connoisseur of music, he conceived an idea of reviving people’s interest in old Hindi film songs of the by-gone era. Accordingly, on 25th April, 2010 he along with like-minded music lovers formed the “Golden Era Songs& Music Lovers Association”. Since then number of ladies and gents including many senior citizens have become members of this Association. The Association was later christened as “Dwarka Kala Sangam” and has been duly registered with the Registrar of Societies, NCR. 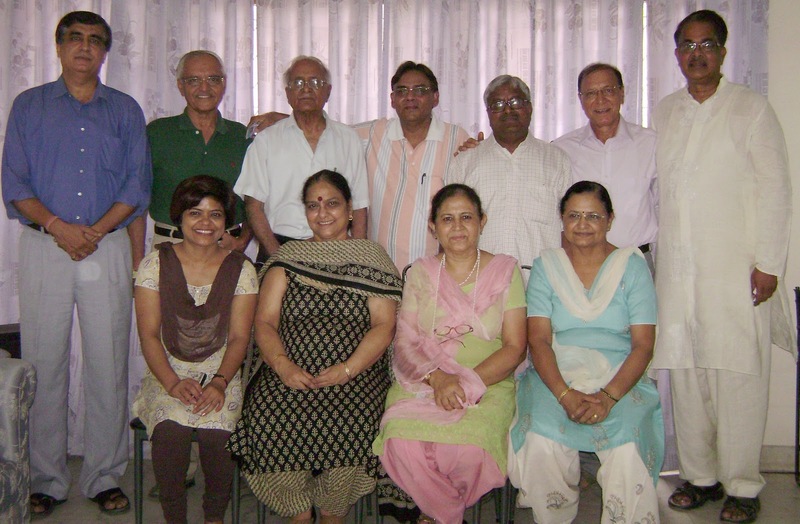 Dwarka Kala Sangam has 25 registered members with good singers and good listeners in equal proportion. The Association having prominent personalities such as Defense Officers. IPS Officer, Doctors and Engineers has become very popular within a short span of time. With the success story of the Association reaching the nook and corner of Dwarka sub-city more and more music lovers are approaching to become its members. On 27th November,2010 a music programme of duet songs will be organised at Elephanta Heights, Sector-10, Dwarka where duet songs of golden era will be performed by the members of Dwarka Kala Sangam.